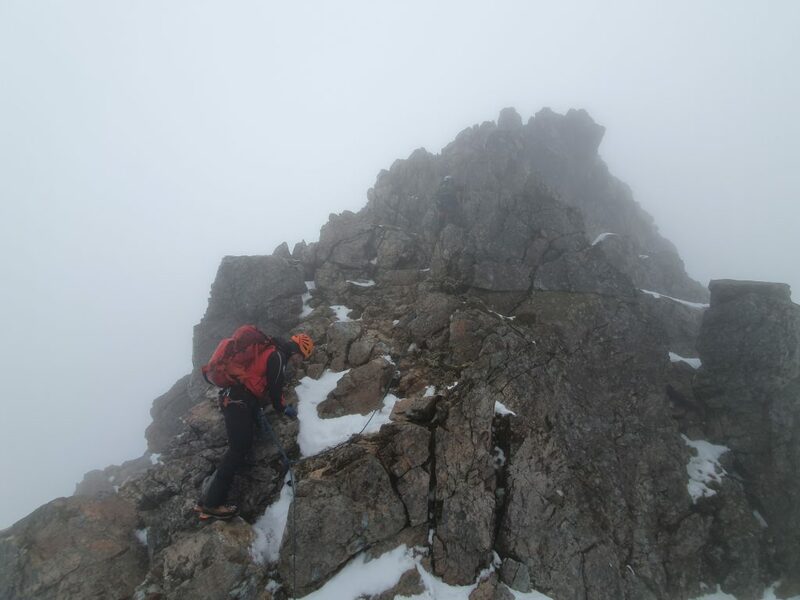 April’s training was on the Beinn Eighe ridge, practising short-roping and moving together in wintry conditions over the Black Carls and along to Spidean Coire nan Clach. 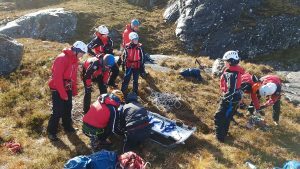 Stretcher lowers and hauls were the focus of March’s team training at the crags above Loch Diabaig. 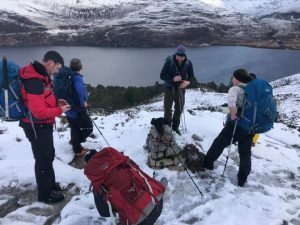 Familiarisation at the Beinn Eighe Mountain Trail was the aim of today’s rescue team training, amidst a brief return of the snow.